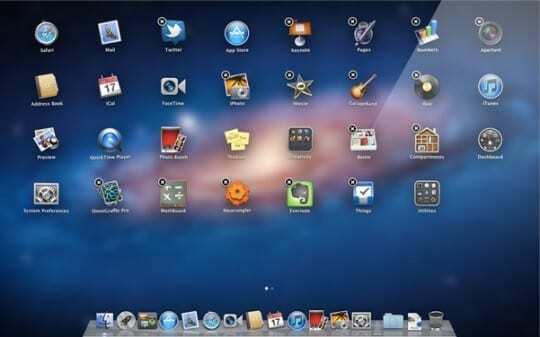 With the release of Mac OS X 10.7 (Lion), Apple released an application launcher called Launchpad. 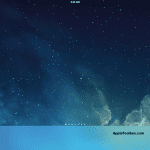 This iOS-style application launcher lets you easily access your applications from one central location on your Mac. We will be showing you how to easily customize Launchpad by rearranging the order of your apps. 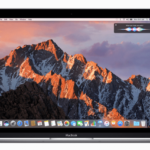 Before we start, make sure your Mac is running Mac OS X 10.7 or higher. 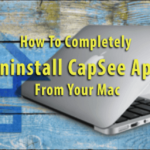 This tutorial does not require any additional software. Open Launchpad by simply clicking on the Launchpad app on your Mac’s dock. 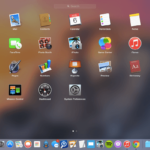 If you have removed Launchpad from your dock, search for “Launchpad” in Spotlight search and launch it. Once you have launched Launchpad, click and hold on the application you would like to move. When you do this, the app’s logo will start to “jiggle”. 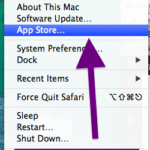 To move the app, simply drag it around with your trackpad or mouse. 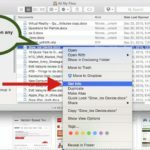 To delete an application downloaded from the Mac App Store, simply click-and-hold the icon and click the ‘X’ that appears in the upper left corner. When you are done rearranging your apps, simply press the escape key on your keyboard. The apps will now stop jiggling. 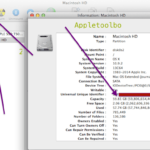 Thanks for reading this Apple Tool Box tutorial. 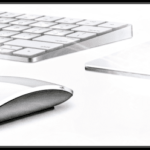 Check back daily for Mac and iOS related content including tutorials, reviews and more.